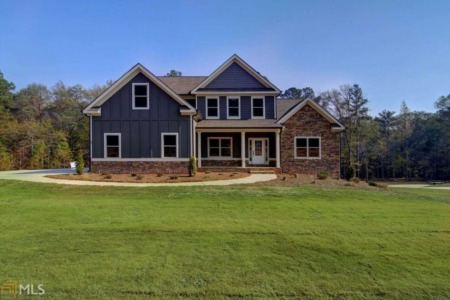 Pinnacle Realtors, Inc / Tonya Bullard represents the region's finest properties with exceptional skill using the most innovative technologies currently available. 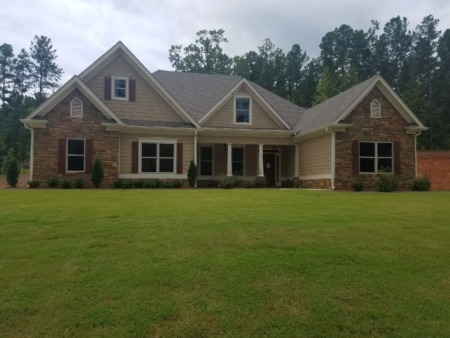 Pinnacle Realtors, Inc / Tonya Bullard offers ultimate privacy and security, speed, and efficiency. Their years of full-time experience have given them a clear understanding of the mindset of home buyers and sellers and a thorough understanding of the regional marketplace.